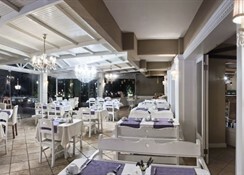 The Hotel Carina is in a great location in the centre of Kusadasi with the pearl of the Aegean Sea port with its beautiful sunset coastline and fashionable restaurants on the doorstep. 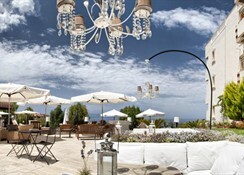 Hotel Carina exceeds expectations with a “Special Category Certificate” with its unique rustic and historical design in Mediterranean architecture and welcoming views from all the hotel guest rooms. 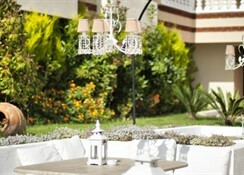 They offer a bed & breakfast concept with a hospitality and service renowned in Turkey. The facilities at the Carina are extremely family friendly with gardens, sun terraces and pools for adults and children. 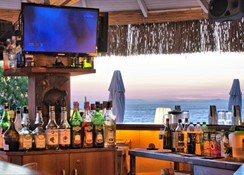 There are restaurants, bars and entertainment to enhance your holiday experience. 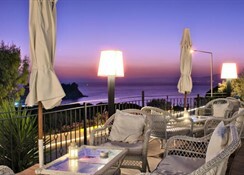 Book the Hotel Carina and enjoy the Turkish sun to the full. Getting to the hotel: Adnan Menderes International Airport: 70 km and Izmir: 90 km. Local Tips: The Ancient City of Ephesus and the Virgin Mary Church are worth visiting, also, Pigeon Island Castle, Selçuk, Sirince Village, National Park and Priene are other important places of interest. Beaches, shopping centres, night life & entertainment venues, and many other popular places are close by. The city centre is 500 metres and the famous beaches are just a kilometre away. 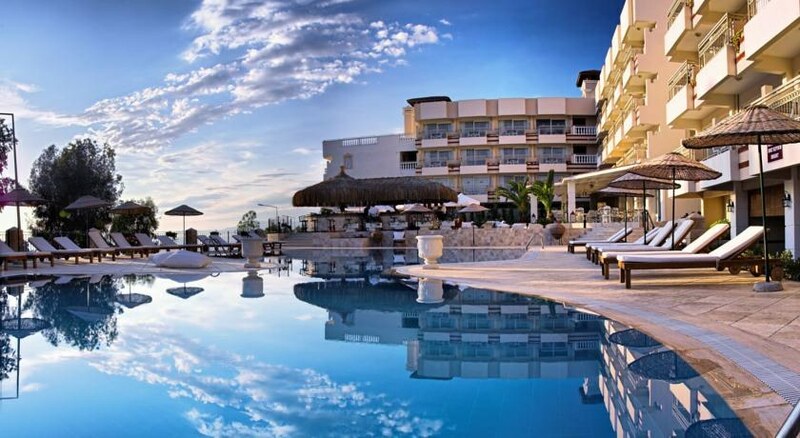 Food, drink and entertainment: Indoor & Outdoor restaurant, pool bar, snack services, breakfast (open buffet), central music broadcasting and live music and entertainers on various evenings. 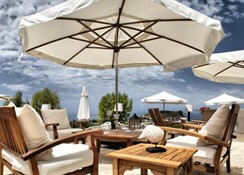 Sport, games and activities: Open swimming pool, garden and terrace, parasols and loungers. Billiards, darts, board games and water sports at the beaches. Additional: 24 hour reception service, room service, telephone & fax, doctor & nurse service, laundry & dry cleaning, housekeeping and private dining events, weddings and birthday parties are catered for on request. The guest accommodation is bright and spacious and offers comfort and luxury with a direct dial telephone, hair dryer, safe box, en suite bathroom, air-conditioning, WiFi, mini fridge, TV, a kitchenette, and all rooms have a sea view and a furnished balcony for outdoor living.